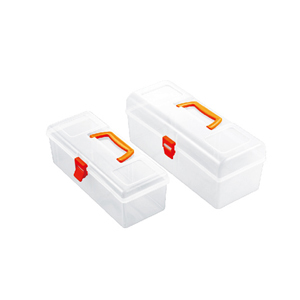 Compact plastic carry or storage case for manual resuscitator. 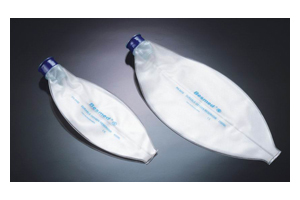 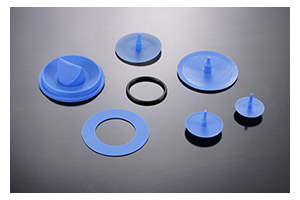 Quality oxygen reservoir bags for reusable silicon resuscitators. 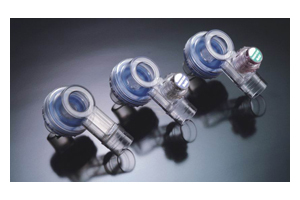 Replacement non re-breathing valves with pop off for adult and child resuscitators.